London Transport Museum’s Documentary Curators, Susanna Cordner and Ellie Miles, collate and collect perspectives on and stories about the role transport plays in contemporary London. Their work gives us the opportunity to bring new voices into our collection and to make sure that the history and narratives we tell reflect the experiences of different kinds of people. In this blog, Susanna reveals what attracted her to this role, and introduces her latest collecting project, LGBT+ Linking Lives. What first drew me to the role of Documentary Curator was the opportunity to seek out and share different kinds of social stories. Transport seemed a particularly potent subject through which to do it. Public transport acts as a great unifier of public experience. If you dare to look around you, next time you’re sat on the Tube (I grant you, this isn’t common practice, but it might be worth the risk), more likely than not you’ll find yourself framed by a diverse range of people, with a greater mix of ages, ethnicities, and orientations than the majority of other work places or public spaces can offer. Public transport is therefore a social space, a social subject, and, simultaneously, the performer of an essential social role. Transport doesn’t just take people from A to B, it connects us – it allows disparate parts of our city, and of our lives, to link. 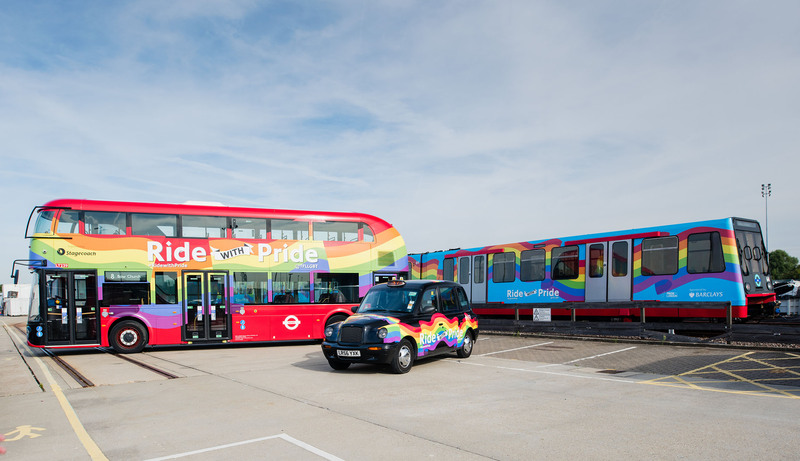 We took inspiration from this for our current LGBT+ Linking Lives collecting project, through which we are collecting stories about how transport connects LGBT+ lives and communities across our Capital. 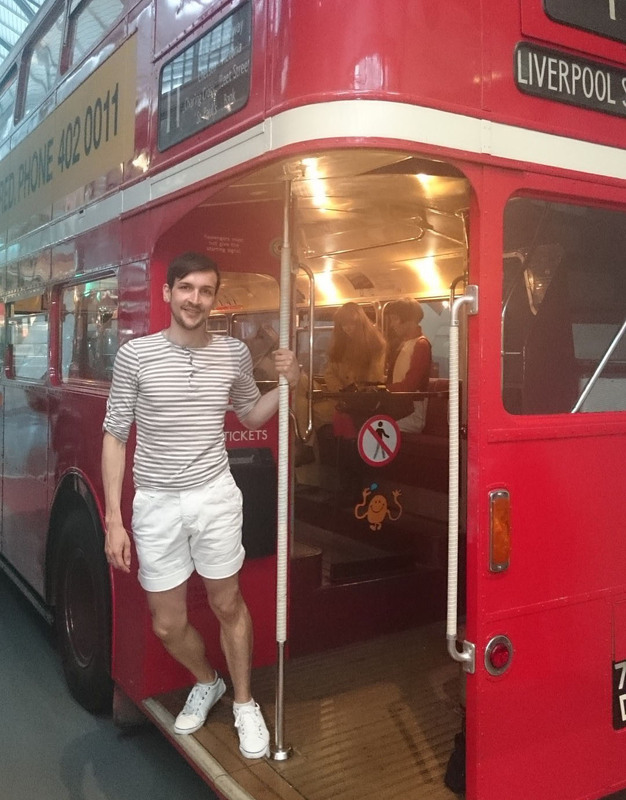 We want to hear about the journeys, sites and stories in which transport has played a role in your LGBT+ experience in London. I’ve been collaborating with colleagues from OUTbound, TfL’s LGBT+ Staff Network Group, who have been so generous about sharing their stories so far. The subjects of these stories range from experiencing public transport as spaces of safety while transitioning, to the accepting community and revelry of the night bus, from feeling heartbroken heading home on the Tube to finding joy in staffing a station during Pride. We will be sharing these stories over the coming weeks, and they will be the subject of a pop-up display at our upcoming Friday Late: London Stories on Friday 8 February. At the event, you will also be able to add your own love stories to a giant map of meeting places. In case you want to record your own piece of past or present there and then, we will also be hosting a pop-up oral history booth on the night. The everyday can often tell us more about the human experience than the exceptional, and the role and impact of something as arguably humble but essential as transport on our lives deserves to be remembered. I look forward to hearing your stories! Learn more about our Friday Late: London Stories event on 8 February, and book here. 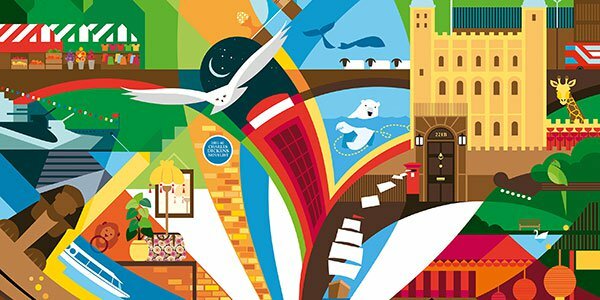 Previous PostPoster Prize for Illustration – Bringing London stories to lifeNext PostWhere are all the women?